Gina is a certified health coach, author of The 90/10 Life Cookbook, and creator of The 90/10 Life Meal Planner. She attended the Institute for Integrative Nutrition and is certified through the American Association of Drugless Practitioners. Before working as a health and wellness coach, she spent seven years working as a Registered Technologist, with a specialization in Mammography. She also has a Bachelors of Science in Business Administration from Central Michigan University. She has always had a special passion for health, both physically and mentally. 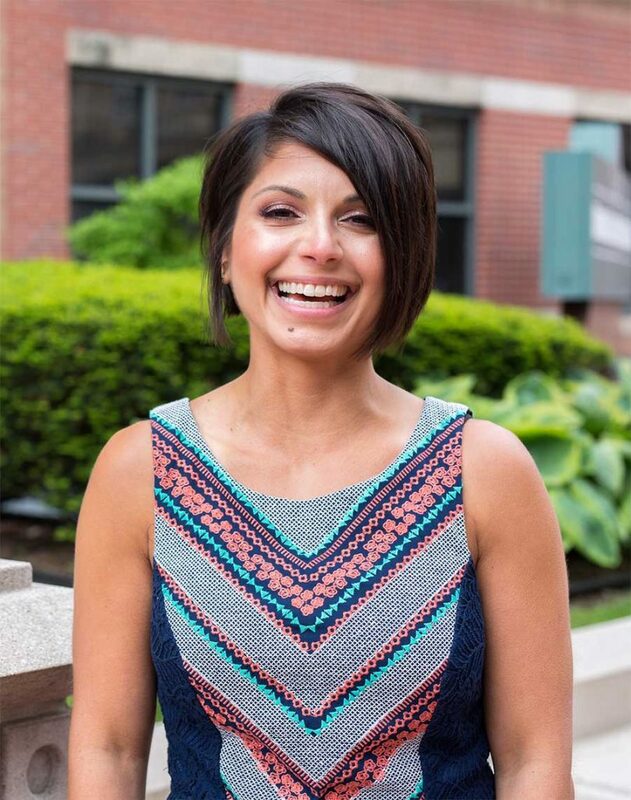 Throughout Gina’s training at the Institute for Integrative Nutrition, she studied over 100 different dietary theories, lifestyle management techniques, and innovative coaching methods with some of the world’s top health and wellness experts. Her teachers included Dr. Andrew Weil, Director of the Arizona Center for Integrative Medicine; Dr. Deepak Chopra, leader in the field of mind-body medicine; Dr. David Katz, Director of Yale University’s Prevention Research Center; Dr. Walter Willett, Chair of Nutrition at Harvard University; Geneen Roth, bestselling author and expert on emotional eating; and many other leading researchers and nutrition authorities. Her education has equipped her with extensive knowledge in holistic nutrition, health and wellness coaching, and preventative health. Drawing on her skills and knowledge, she works with clients to help them make lifestyle changes that produce real and lasting results. Seeing how making small food and lifestyle changes positively impacted her own life, she is inspired to share this gift with others. When Gina is not working, you will find her spending time with her husband Cody, sons Bode and Beckham, and dog Magic. She loves experimenting in the kitchen, exercising, spending time in nature, and traveling.